You may have heard that Taiwan is a hotbed of culinary delights, with incredible cuisines from all over the world. But did you know that certain areas and cities are famous for their regional dishes? While pineapple cake may be loved all over, here are the top regional dishes and where to try them on your trip to Taiwan. You’ll know you’re coming to a stinky tofu restaurant or stall long before you see it. 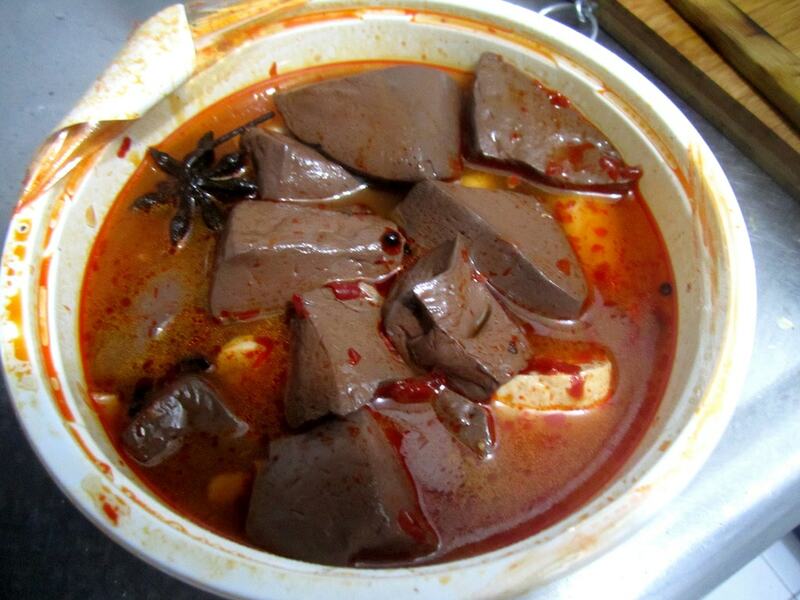 The pungent smell is too much to bear for some, but to local Taiwanese, the stink is part and parcel of the dish. Old Street in Shenkeng is famous for its stinky tofu restaurants, and visitors often wonder how people can actually live and work there. Here you can try barbecued tofu on a stick or the more traditional stinky tofu in soup. Either way, you’re in for an experience that you and your nose will never forget. The national obsession with this drink has brought the world’s attention to pearl milk tea. In fact, you can find what some call bubble tea in many of the world’s major cities, but it all started in the west coast city of Taichung. There you can visit Chun Shui Tang Teahouse which many believe to be the true origin of this wonderful drink. Although you can find pearl milk tea practically everywhere in Taiwan, no trip to Taichung is complete without sampling the original. If you come to Taichung, don’t come for just the pearl milk tea. The city is also home to many bakeries that specialize in suncake, selling thousands of the cakes each day. A flaky pastry with a sweet filling, suncake is so popular that the most famous bakeries have queues waiting to buy boxed up treats as souvenirs. Taiwan is famous for beef noodle soup, but it is said to have originated in the southern port city of Kaohsiung. Chinese veteran soldiers fleeing the Chinese Civil War settled in the city, and the story goes that they invented the dish. Again, as with many of the foods on this list, beef noodles are available everywhere (the most expensive ones in the world are in Taipei) but the city of Kaohsiung is where it all began. The Taiwanese love affair with seafood is no big secret. In fact, every city and town boasts a night market with vendors selling fried seafood on sticks. But it is the old port city of Keelung that is one of the best places for fresh-off-the-boat seafood. Here down by the harbor where fishermen sell their catch, you’ll find seafood restaurants and an incredible range of dishes. So popular that it has its own museum in Tainan and a festival in Kaohsiung, milkfish is a bony fish that can be a challenge to eat. However, Taiwanese and the people of Tainan, in particular, love it. And here in one of Taiwan’s most historic cities, you’ll find that the locals are crazy about milkfish congee. It can only be described as a rice porridge with fish. It doesn’t sound like much, but its popularity speaks volumes. Staying in Tainan, we have this incredibly simple snack that people the world over have struggled (and failed) to imitate. Danzi noodles come in a shrimp flavored soup and have several other ingredients which are never revealed. Each stall has its secret recipe giving each their own individual style and taste. Perhaps you can skip the milkfish, but you can’t miss out on Danzi noodles. Tainan has cornered the market somewhat when it comes to regional dishes, and it’s a bit of a surprise to most tourists that one of these dishes is a kind of bread. Coffin bread consists of a hollowed out loaf filled with a creamy sauce that includes vegetables, pig intestines, chicken, and even curry. Think of it as a pot pie in a loaf of bread. Simply delicious.